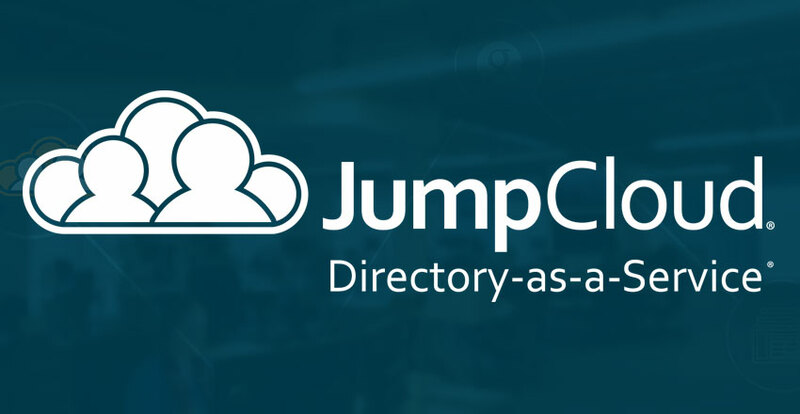 As the the first ever Directory-as-a-Service®, JumpCloud is happy to announce our killer expansion plans. Over the next 12 months, we will be hiring 70 people, approximately 50 of which will be developers and tech roles. Are you one of those? While this is exciting for us, we hope it is equally exciting for you. We are growing quickly simply because we are breaking new ground in providing the only DaaS solution on the planet – both a cloud-based directory AND the services that surround that directory. We need smart, driven, ground-breaking tech talent to hop on the bus (light rail?). How are we doing this, you might ask? Well, that would be thanks to our amazing customers and investors (OpenView and Foundry Group to name two). Come talk to us and find out more.